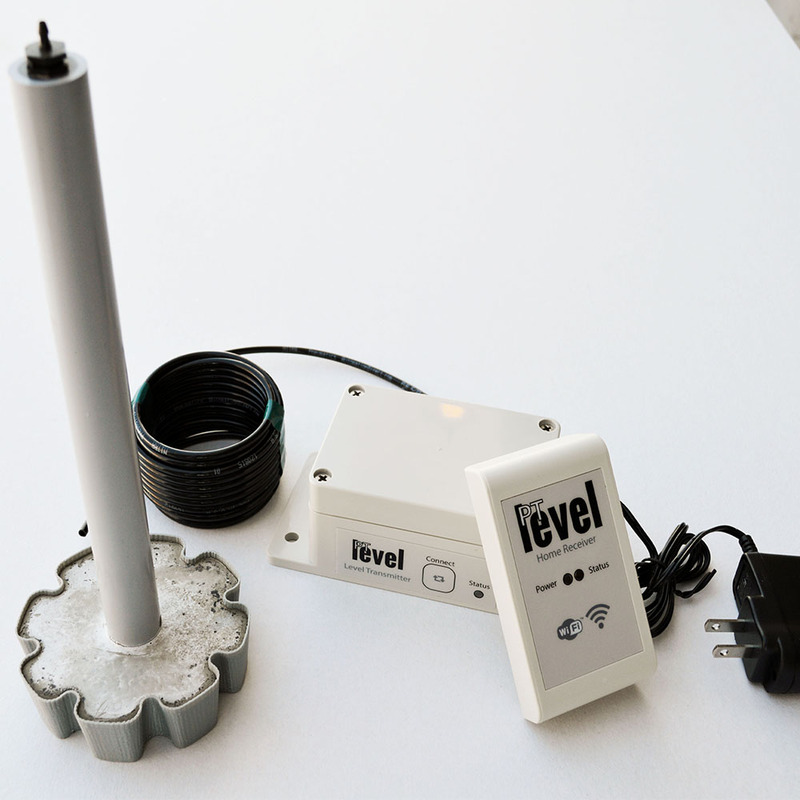 This is our Brand NEW wireless version of the ultimate liquid level monitor. 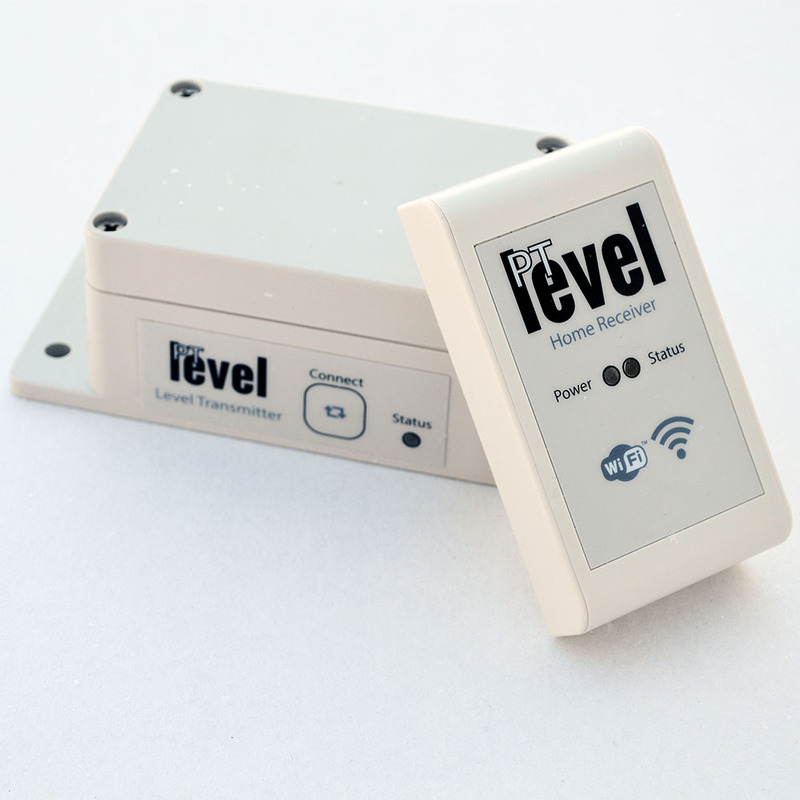 This device sets up in minutes, requires no special tools, connects to your existing WiFi signal, and more! Powered by 4 AA batteries . 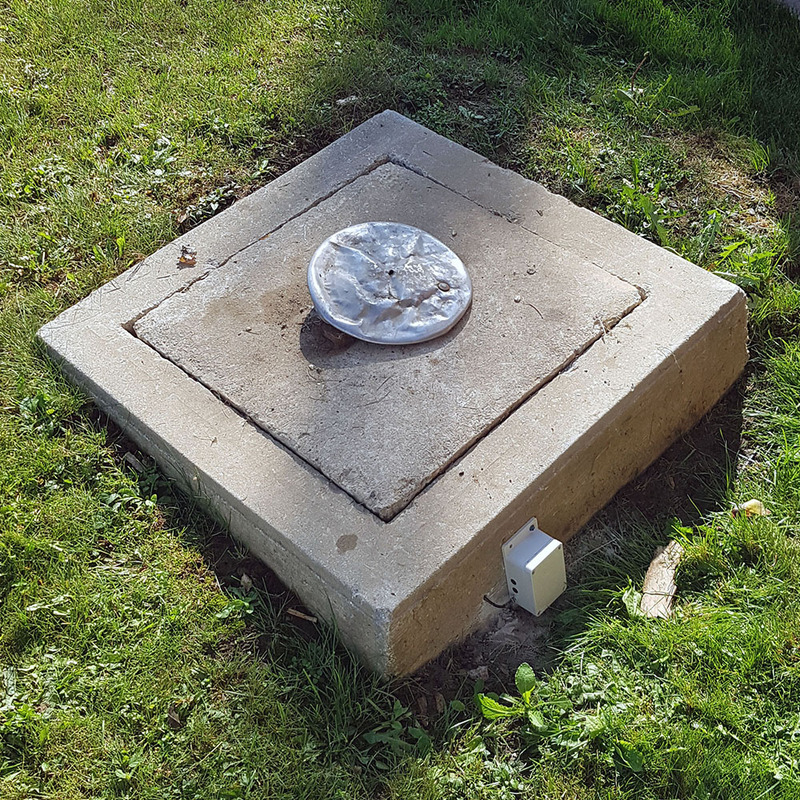 Long distance wireless range – up to 1km line of site. 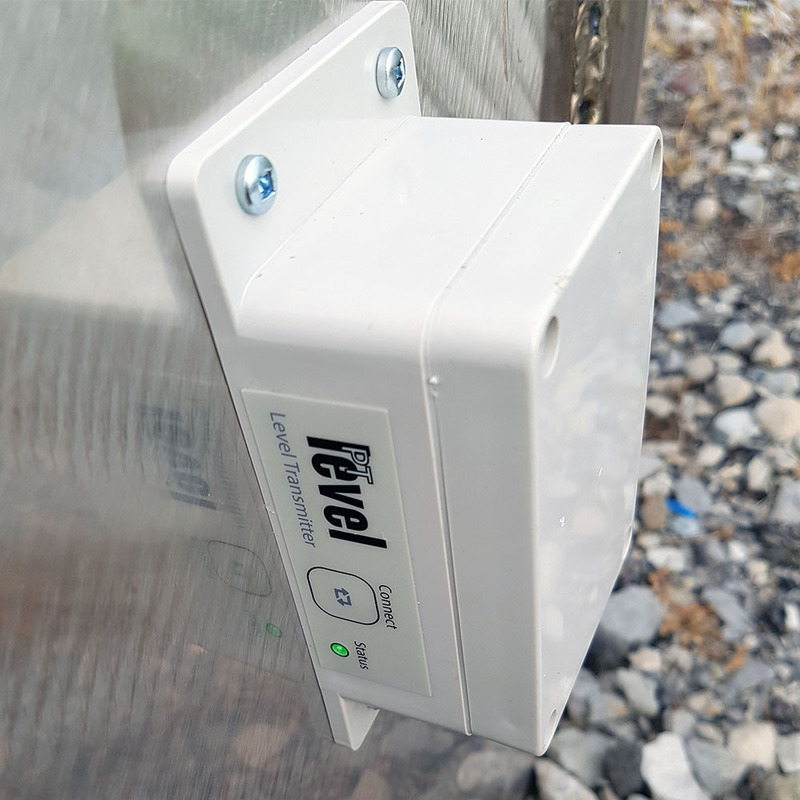 Internet connected via WiFi – access anywhere, any time. Free online account with many features such as history, multiple alerts via sms or email, delivery sharing, and more. If you need any longer tubing, please just add to the comments what length you would like upon checking out.